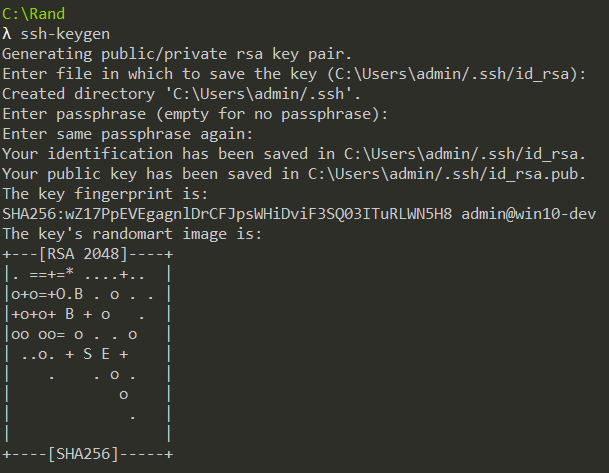 This article on SSH private key based authentication for SUSE Linux explains how to create a SSH key in a windows machine and use it in a SLES or any Linux machine for authentication. 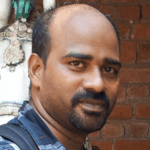 SSH key based authentication is considered as the safest way of authentication when compared to password based authentication for a Linux system. The first step is to install SSH. This can be done either by installing OpenSSH from Github or it can be installed as a part of git. 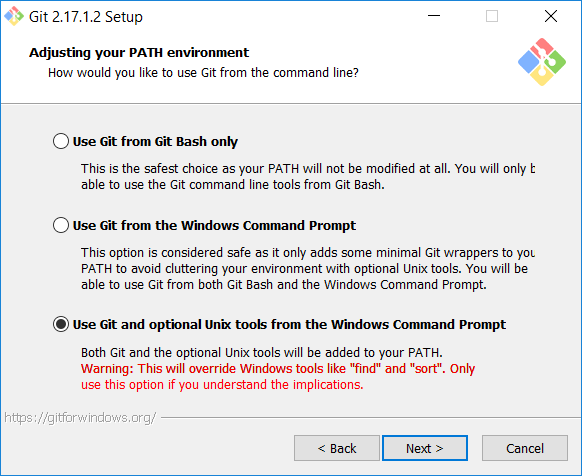 The easiest option is to install as a part of git if you are using Git for source control. The Git installer can be downloaded from here and while installing, ensure that unix commands are selected as a part of installation. Refer the below image for more details. On successful installation, execute the command “ssh-keygen” in console. This would create the ssh key pair and public key inside the folder “C:\Users\[user name]\.ssh“. You can also provide a “passphrase” for additional security. To enable ssh authentication, we have to add the public key that is generated in above step, to the target machine. To perform this action,login into target SUSE Linux server and create a folder named ".ssh" under "~/". Inside this folder, create a file named “authorized_keys” and copy the contents of the file “C:\Users\[user name]\.ssh\id_rsa.pub” and paste it to that file. Additional keys can be added to this file as separate lines, if you prefer to login from different machine. To connect from the machine where the key is created, execute the below line (replace with your respective values) from console. This would allow you to connect to the server without having to provide password. The alternative approach is to create public and private key with putty, which doesn’t require separate download and installation of openSSH. 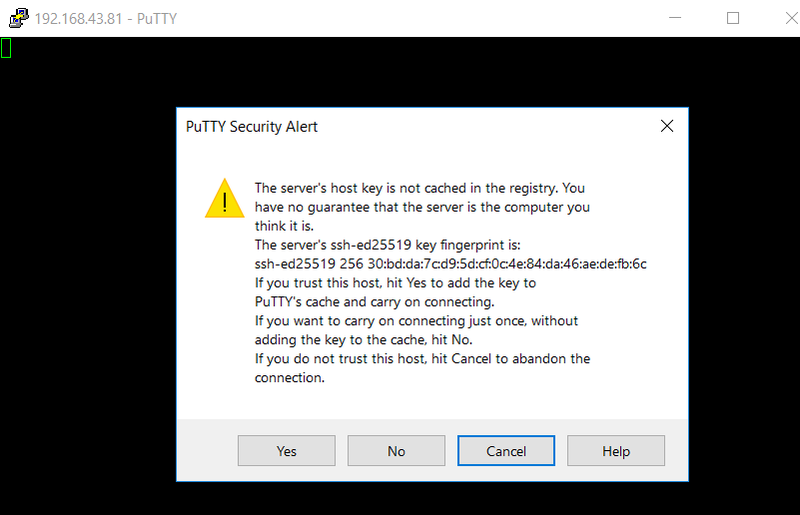 Follow the below steps to create key and connect with putty. 3. Click “Generate” button to create a new public and private key. 4. Save the public key and private key by clicking “Save public key” and “Save private key” buttons. 5. Copy the content of public key and paste it into “authorized_keys” file in target SLES server. The generated public key would be in multiple lines. This has to be concatenated into single line prefixed with “ssh-rsa” before moving it to target machine as the target machine treats each and every line as different keys. 7. Expand “SSH” section under “Category” and click “Auth”. In the right hand side pane, browse and select the ssh private key (.ppk) file generated in step 4. Switch back to “Session” section and click “Save” button to persist the changes. 8. Click the “Open” button to create a SSH session with the target server. If you are running the target machine in Virtual Box, then appropriate network settings is required to access the machine remotely. Follow the steps in this article to configure network in Virtual Box.